Life Flight provide lifesaving air medical services in and around New Zealand. 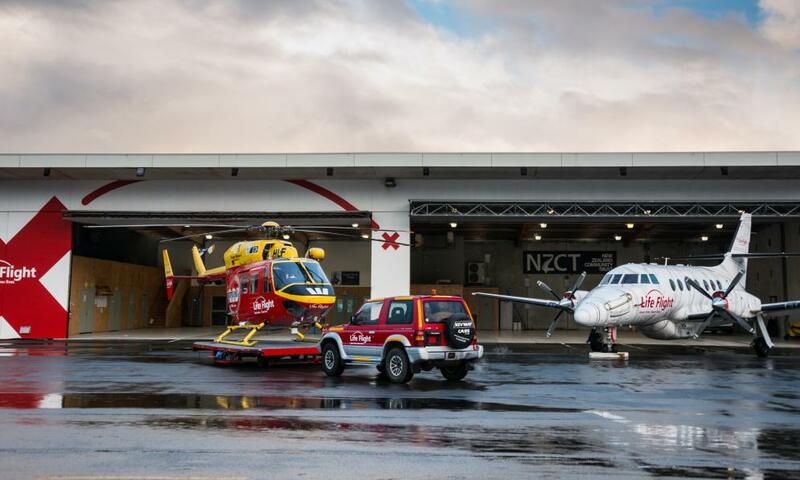 Juken New Zealand is proud to announce its community partnership with Life Flight. Life Flight is a charity providing emergency air medical services. More than 30,000 people have been helped by Life Flight in their time of need and for many of those an emergency flight saved their life.